Developing a world-class workforce by preparing YOU for success through support and specialized skills training. Green Country Technology Center has been serving high school and adult students from Okmulgee County for over 20 years. 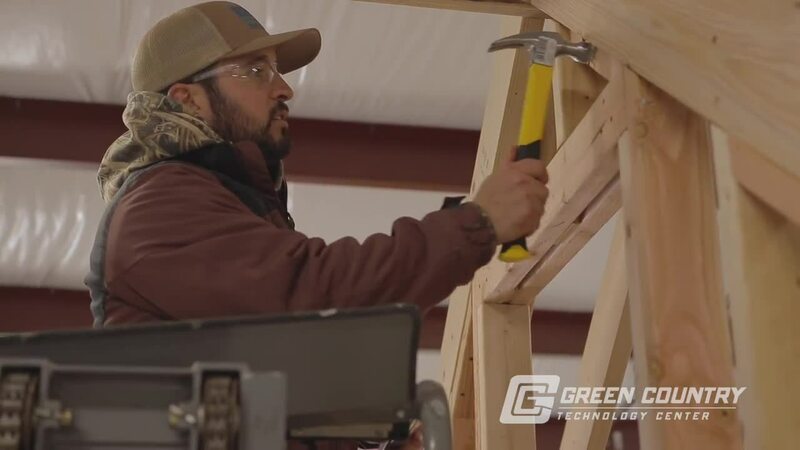 Green Country Technology Center is one of 29 technology center districts in Oklahoma which are accredited by the Oklahoma Department of Career and Technology Education. Students Place at Regional Skills and Leadership Contests! 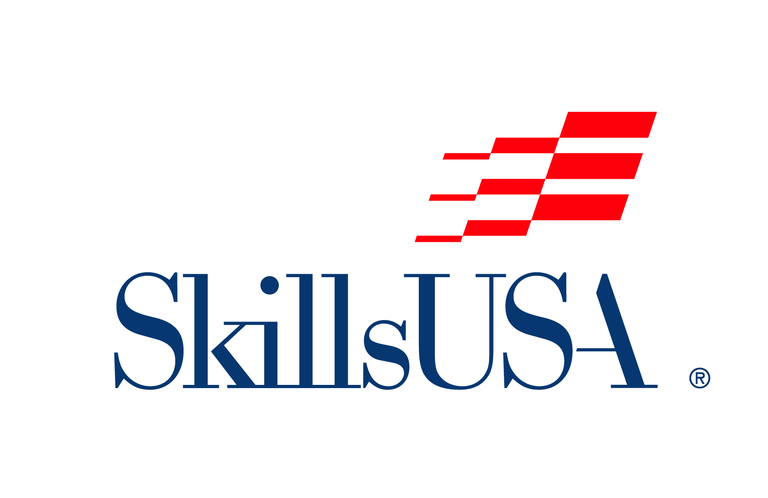 SkillsUSA students traveled to Muskogee, Broken Arrow and Okmulgee to compete in regional skills and leadership competitions. 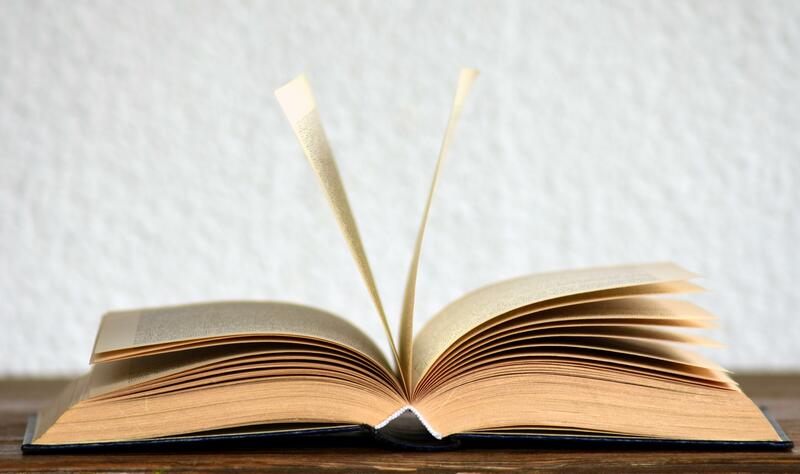 New Programs Slated for 19-20 School Year! 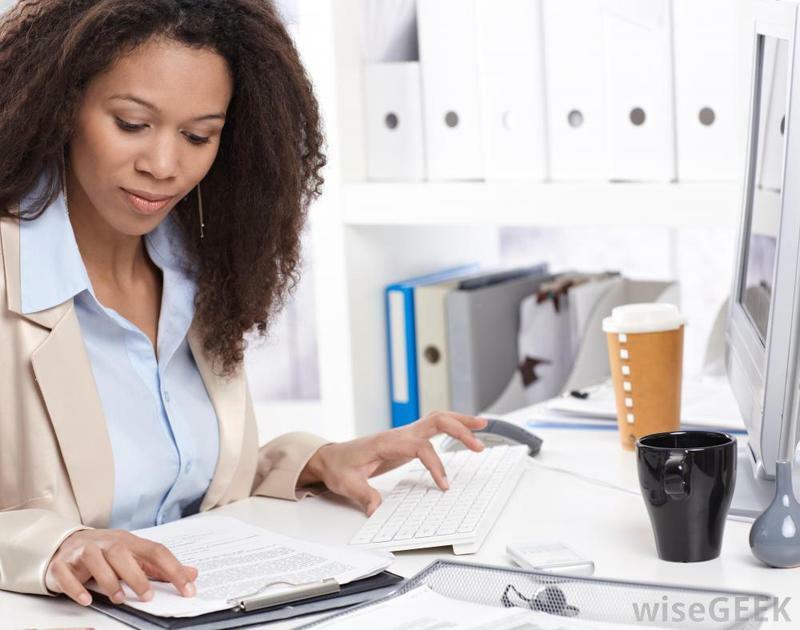 GCTC is excited to offer Executive Administrative Assistant, Medical Office Assistant and Medical Insurance Coder programs for the 2019-2020 School Year!